Intercessors Arise is the Prayer Ministry within CKIM that is dedicated to the equipping and practice of prayer. The Prayer Ministry works hand-in-hand with the Evangelism and Missions Ministries to ensure we are strategicly placed and moving within God's Kingdom.  CKIM believes that worship and prayer are the vehicles which God has provided the church to access and bring His Kingdom here on earth. It is imperative that the body of Christ have an understanding of prayer, grow to have a consistent prayer life, always be progressive and strategic in our prayer methods and coverage.